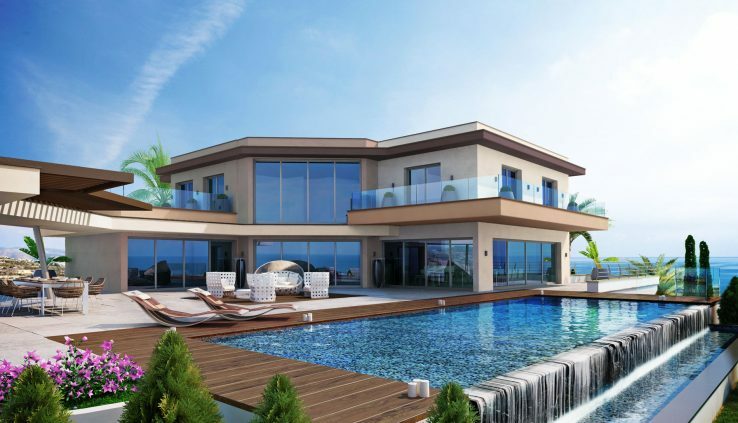 Starting to think of buying property in Cyprus and you cannot help but think about that classic and fairly high, European level standard of living that is sure to please you and your family. On an island that is now our fifth most popular foreign destination; many ex-pats have been attracted by the 300-odd days of sunshine annually and the island’s low flat tax rate for non-Cypriot residents of just five per cent. In the tourist resort of Paphos, on the Cyprus island’s west coast, an average two-bedroom apartment costs CYŁ67,000, a two-bedroom holiday villa CYŁ130,000, and a three-bedroom house from CYŁ185,000. In Larnaca, a town becoming increasingly popular with Britons due to keen pricing, a two-bed apartment costs from CYŁ42,000, and a two-bedroom holiday villa from CYŁ97,000, an increase on the previous year. Prices look set to continue to rise too, fuelled by the investment opportunities that joining the EU will bring by the opening up of the island’s previously closed ‘buy to let’ market. Once an offer is made on a property, it is normal to pay a deposit of between CYŁ1,000 and CYŁ2,000 to reserve the property. Upon signing the contract the buyer pays 20-30 per cent of the value of the property, and the balance thereafter. This Application should be personally submitted to the District Lands Office together with the purchaser’s identity card or passport number, the Title Deed, copy of the Council Ministers approval, confirmation from the Central Bank re importation of foreign exchange, proof of payment of all property and other sundry town taxes to date.